Get on your dancing shoes this December and get along to one (or more!) of the events in THE guide to the best Brighton Club Nights December 2015, handpicked for you by the lovely folks at Vanishing Point! 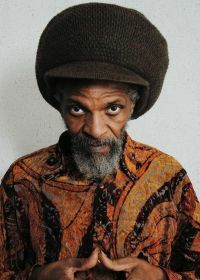 The king of dub and roots reggae brings his sound back to Brighton. With bespoke homemade amps and speaker boxes, Jah Shaka has been operating a South East London-based, roots reggae Jamaican sound system since the early 1970s and is one of the pioneers of sound system culture. Expect a night of spiritual vibes, old and new. 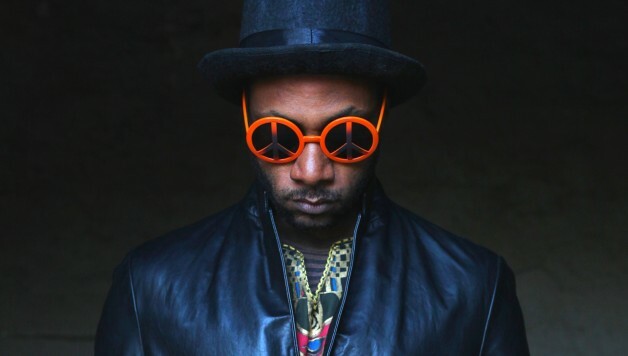 Patterns continues its impressive run of guests with the Brighton debut of Seven Davis Junior. 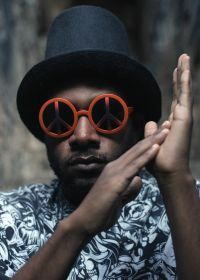 With a sound that is electronic and futuristic, yet timeless and soulful, Seven Davis Junior’s music has been a breath of fresh air in a scene that has been stagnated by an over-saturation of sameness. Support from Christian Piers, Ye Ye Fever and Wild Fantasy. FIX celebrates its 1st birthday in style with an all-night DJ set from acclaimed L.I.E.S. 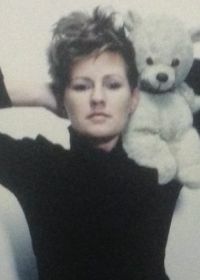 affiliate, Terekke. 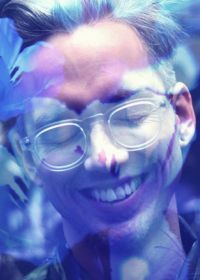 A revered producer of some of the dreamiest soundscapes around, and host of the popular Love show on BCR, Terekke will bring his bag of tricks to Komedia featuring a host of unreleased tracks. Expect 4 hours of sheer joy. After a storming Brighton debut in October, legendary London night GoGoDisco is back with a delectable cocktail of 80s, indie, post-punk and new wave. Joining resident DJs Bettie, Disco Colada & Shifty Disco Boy (NME / Rough Trade) on the decks is Suzi Horn, one half of Prinzhorn Dance School who released their third LP, Home Economics on DFA Records this year to widespread acclaim. A guaranteed night of fun awaits. Bristol’s Futureboogie takes over Patterns for a night of dark, humid and atmospheric sounds featuring one of the UK’s finest house and disco duos, PBR Streetgang. 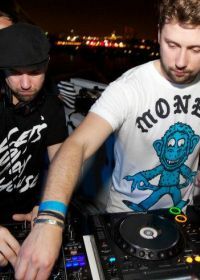 In addition to Futureboogie Records, PBR Streetgang have released on 2020 Vision, Hot Creations and Wolf Music Recording, and held a residency at the renowned We Love… parties in Ibiza. Joining PBR Streetgang is one of Futureboogie’s head honchos Dave Harvey, and Brighton’s very own Neal Schtumm. 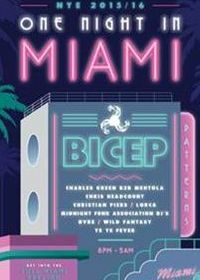 What better way to see in 2016 than by getting transported to 1980s Miami with a headline set from powerhouse duo Feel my Bicep? Bicep’s big synth, jacking house and disco sound has been heating up dance floors worldwide and is the perfect guest to welcome in the new year. Joining Bicep across two floors of neon will be a host of some of Brighton’s best talent including Charles Green, Mehtola, Chris Headcount, and Lorca Music.